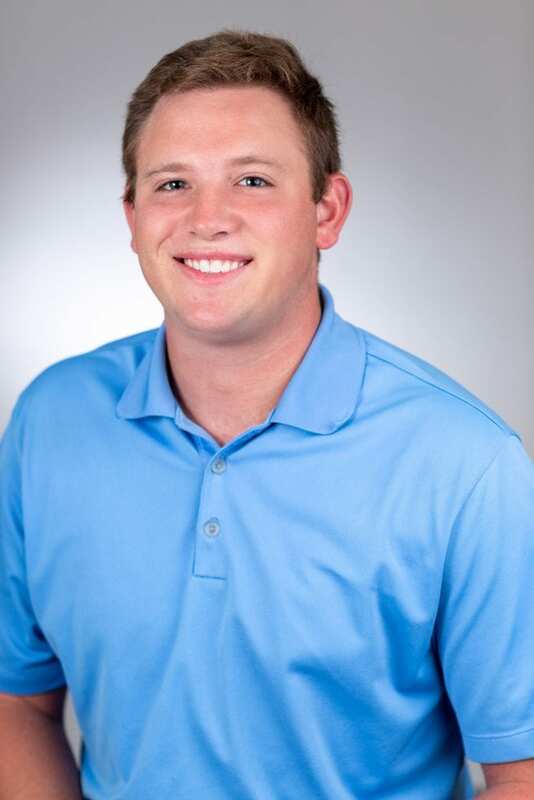 GCM Contracting Solutions, an industry leader in commercial construction and design-build services, is pleased to announce and welcome Bradley Cox as the company’s project manager assistant. Cox will be responsible for assisting GCM’s project manager in all phases and aspects of construction, as well as providing support to field staff. A native to Dayton, Ohio, Cox joins the GCM team as a student of Florida SouthWestern State College, where he is pursuing an Associate of Arts degree in Business Administration. He is expected to graduate in Spring 2020. Upon completion, Brad intends to continue his studies at Florida Gulf Coast University until earning a Bachelor of Science degree in Construction Management. This new degree program at FGCU emphasizes the application of new technology, innovation and industry-proven tools and procedures.